In this chapter, we illustrate how three-dimensional liver tissue models can be created from experimental image modalities by utilizing a well-established processing chain of experiments, microscopic imaging, image processing, image analysis and model construction. 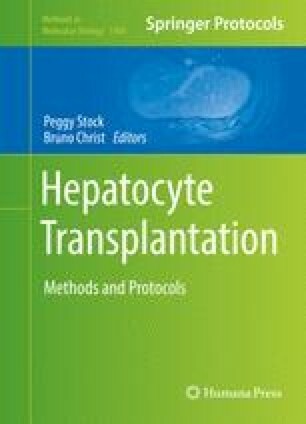 We describe how key features of liver tissue architecture are quantified and translated into model parameterizations, and show how a systematic iteration of experiments and model simulations often leads to a better understanding of biological phenomena in systems biology and systems medicine. The presented work was supported by DFG (HO4772/1-1), BMBF (Virtual Liver Network, Lebersimulator, LiSyM), and ANR (iFlow).